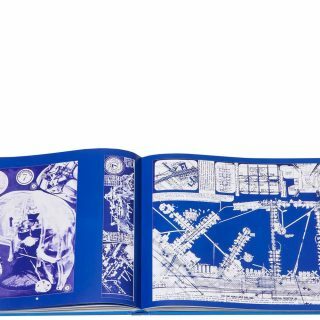 Throughout the 1960s and early 1970s, Archigram envisioned the future of architecture in ways that enthralled a generation. 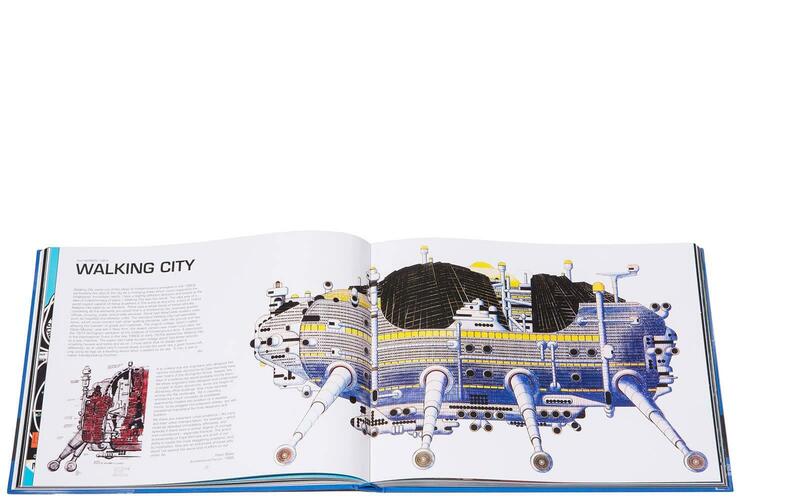 In an era defined by the space race, they developed a high-tech, lightweight, infrastructural approach that stretched far beyond known technologies or contemporary realities. 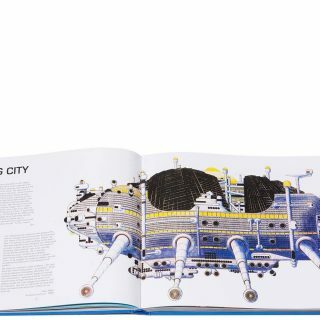 They devised autonomous dwellings and focused on survival technology; they experimented with megastructures and modular construction systems; they explored mobility through the environment and the use of portable living capsules: all through the medium of an incredible series of drawings and models. 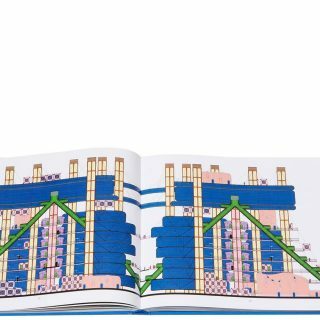 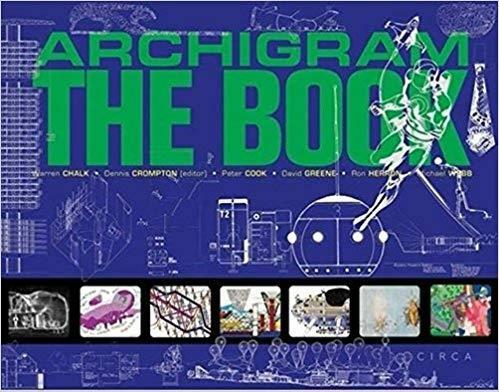 This book catalogues Archigrams activities over fourteen years, including 165 pages from all ten Archigram magazines. 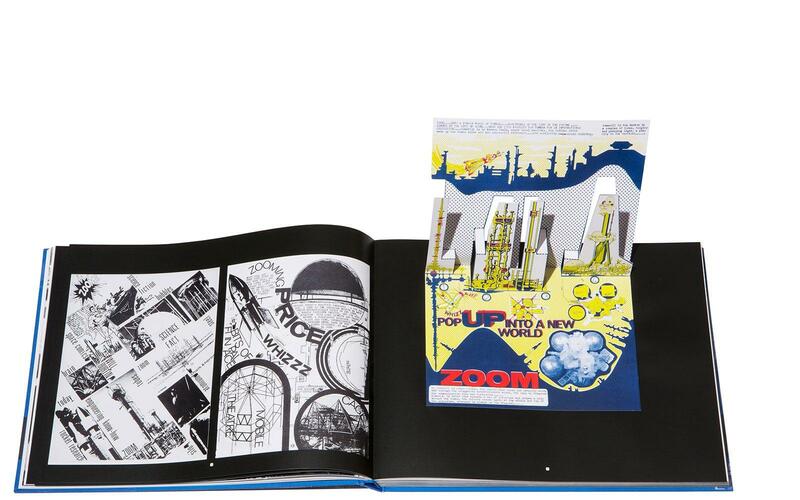 Along with commentaries by the architects, there are contributions from critics Reyner Banham, Martin Pawley, Michael Sorkin and others, writing then and now. 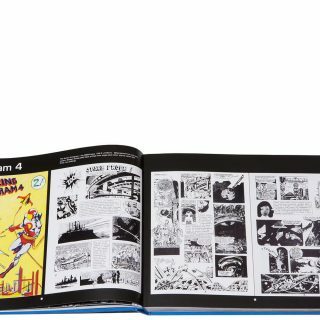 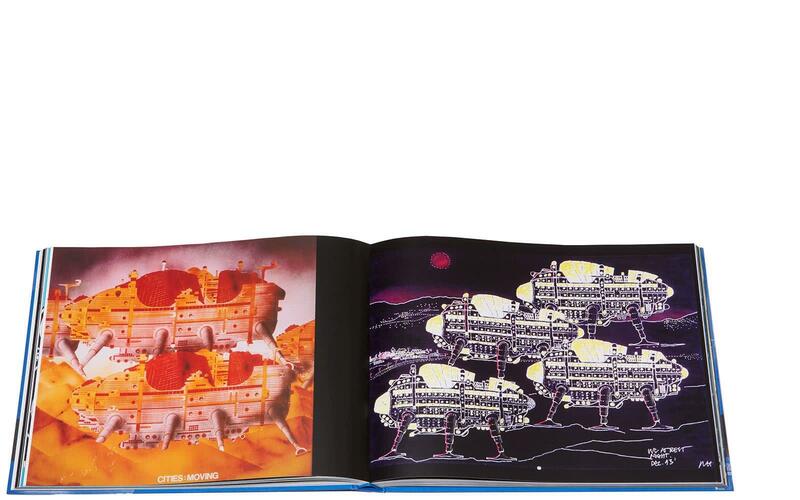 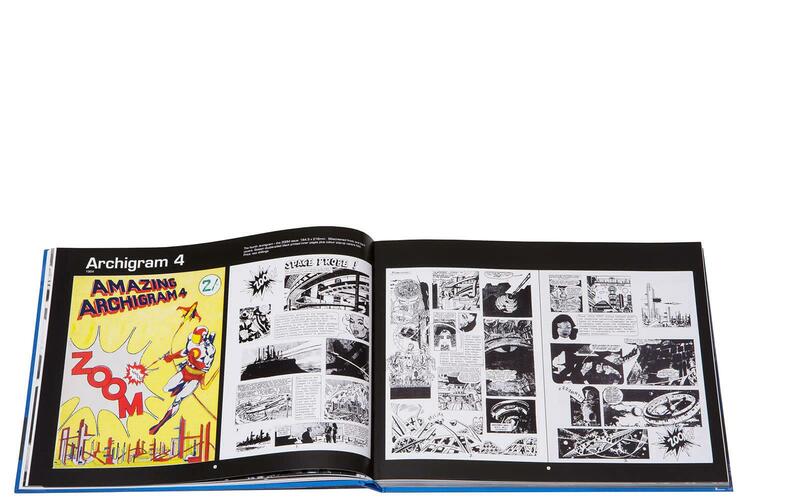 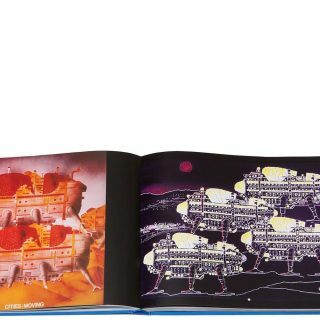 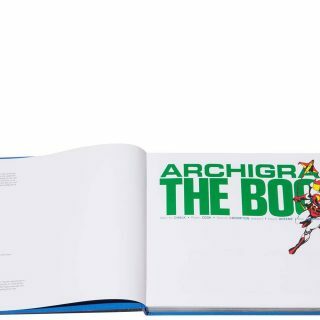 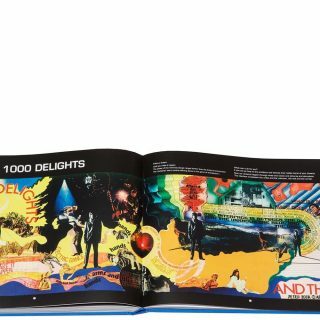 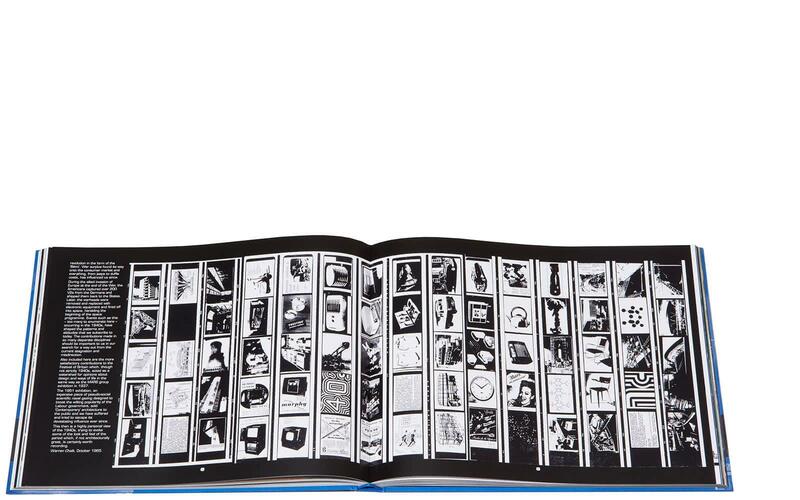 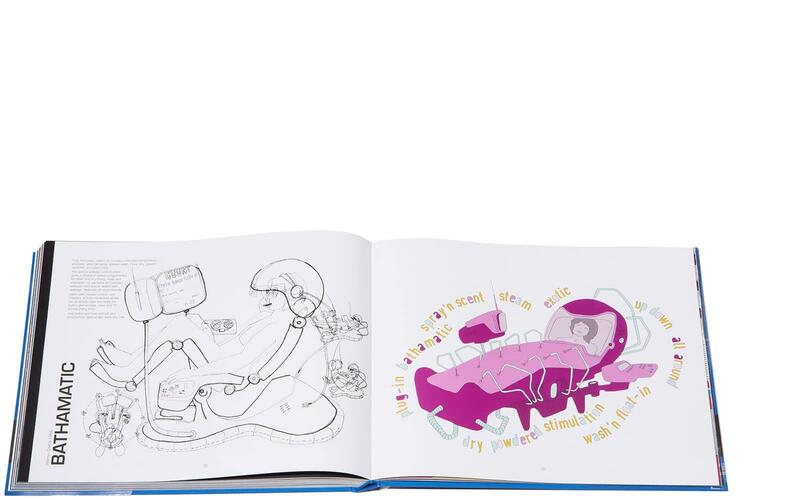 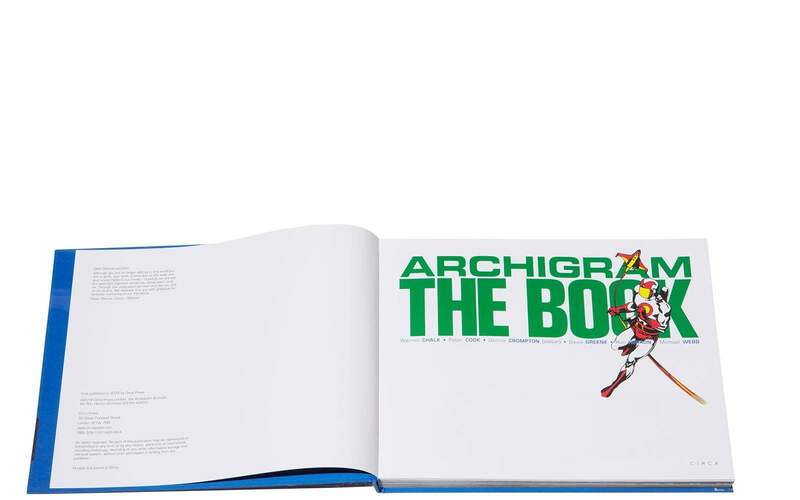 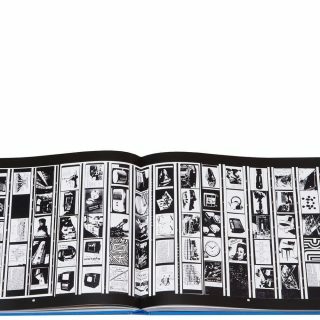 Designed and edited by Archigram member Dennis Crompton, Archigram: The Book has been 40 years in the making. 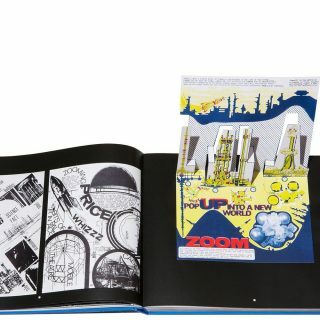 Warren Chalk (1927-88), Peter Cook, Dennis Crompton, Ron Herron (1930-94), David Greene and Michael Webb are the founder members of Archigram. 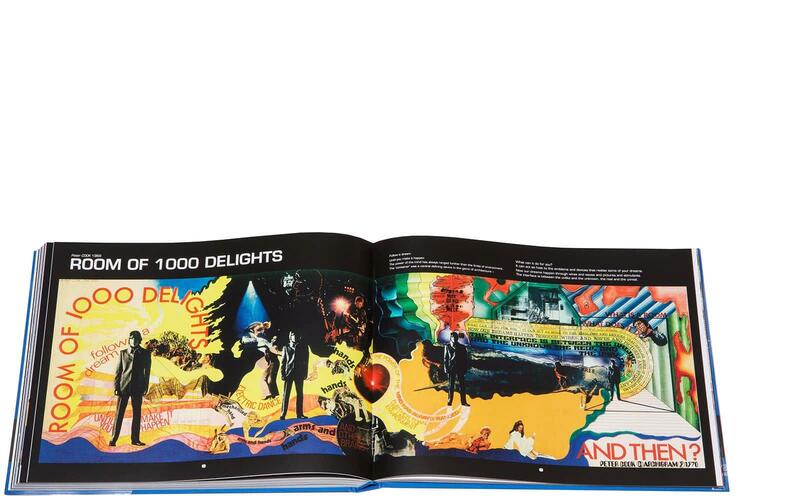 Their theoretical work began in the 1960s as a cry against the crap then going up in London. 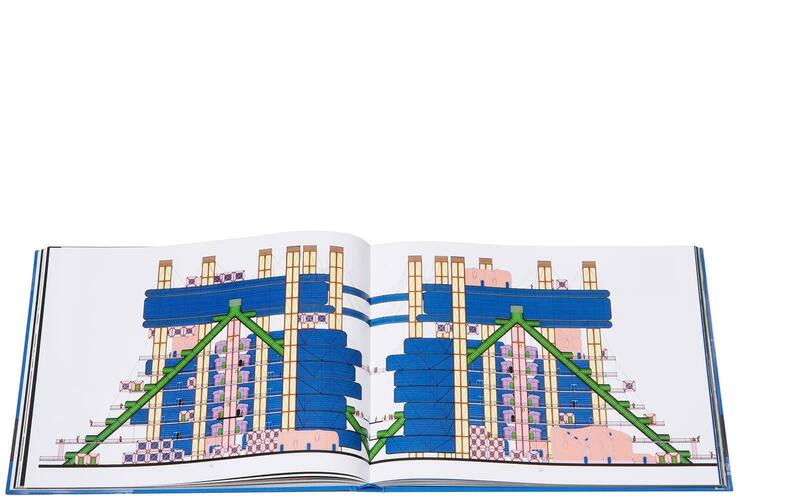 Although they never built a building together, their influence over a generation of architects continues to be felt today. 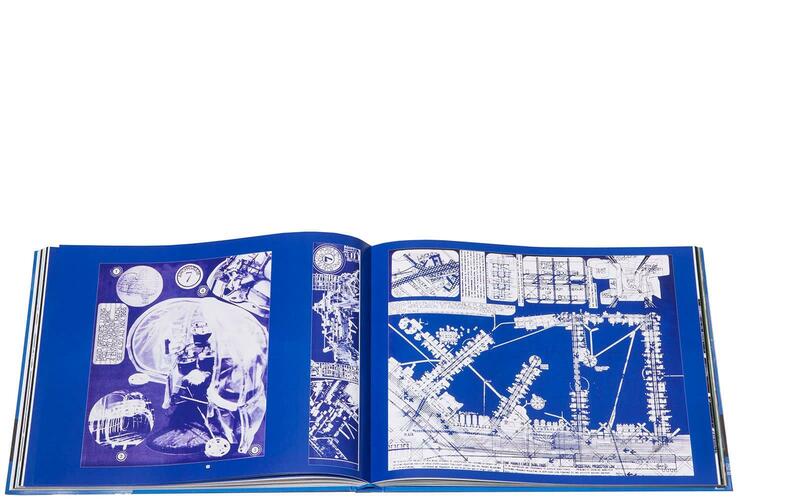 The group was awarded the RIBA Royal Gold Medal in 2002.